In what seems like an endless wave of new GPUs, AMD is today launching another R-series product, specifically the AMD Radeon R9 270. This bears the same relationship to the R9 270X that the R9 290 does to the R9 290X, with the missing X suffix denoting slightly reduced performance and cost. 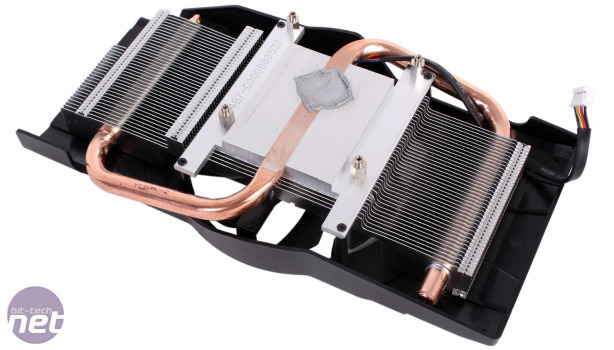 Unlike the 290 series, however, there will be multiple AIB boards available immediately, and we've been graced with PowerColor's card, which features a modest overclock and custom cooler. 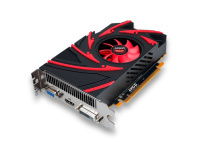 The £140 R9 270 is billed by AMD as the best GPU at the 150W power point and as a card for high quality 1080p gaming. 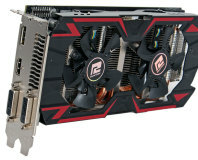 For reference, AMD says the R9 270 has the same board power as the HD 7850 thanks to its single 6-pin PCI-E power connection, but more processing power. 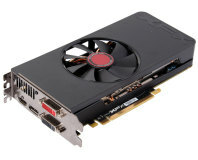 It's pitching the card predominantly against the Nvidia GTX 660, which is just under £150 at the time of writing. 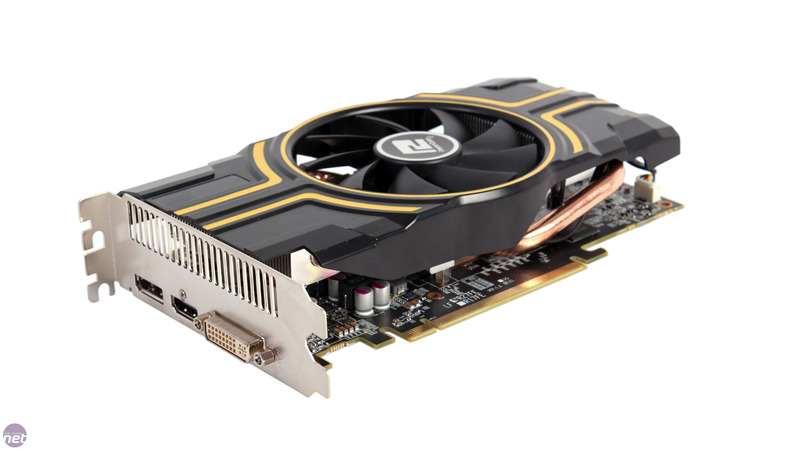 However, the R9 270X is also about £150, and was also pitched against this card from the green team, which gives you some idea just how little difference there is between it and the new R9 270. We don't have a confirmed price for the PowerColor card, but you can expect it to carry a small premium over the £140 stock models. On a note related to pricing, AMD is also choosing now as the time to unveil its updated free games bundles. Starting today, the entire R9 series, from the 290X down to the 270, will come with a free copy of Battlefield 4. Meanwhile, the R7 260X will join the relevant HD 7000-series products in the silver tier of the Never Settle Forever bundle. This will allow users to choose two free games from AMD's selection, with Thief having now been added as an available game too. 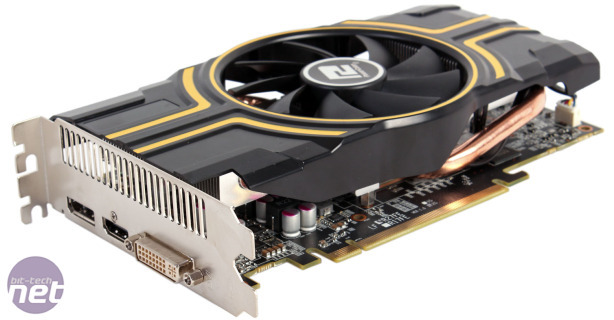 The R9 270 sports the same GPU as both the R9 270X and HD 7870 and, as with both of these cards, is also paired with 2GB of GDDR5 memory via a 256-bit memory bus. As such, there's very little new to discuss here, as the GPU is unchanged and thus features 1,280 stream processors and 80 texture units. Its Graphics Core Next architecture (GCN) means its ready to support Mantle in its Battlefield 4 debut, but there's no TrueAudio chip as there is on the R7 260X and R9 290 series cards. Where the R9 270 differs is in being powered by one less 6-pin power connector than the R9 270X and HD 7870, with the single 6-pin plug instead matching it to the HD 7850 in this regard. A result of this is a core clock speed that's 125MHz lower than that of the R9 270X at 925MHz. 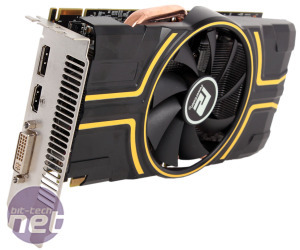 However, for its OC version of the card, PowerColor has upped this by a minor 3 percent to 955Mhz. We'll be testing the card both at this frequency and at stock settings. Thankfully, AMD has maintained the R9 270X's memory clockspeed of 1.4GHz (5.6GHZ effective). 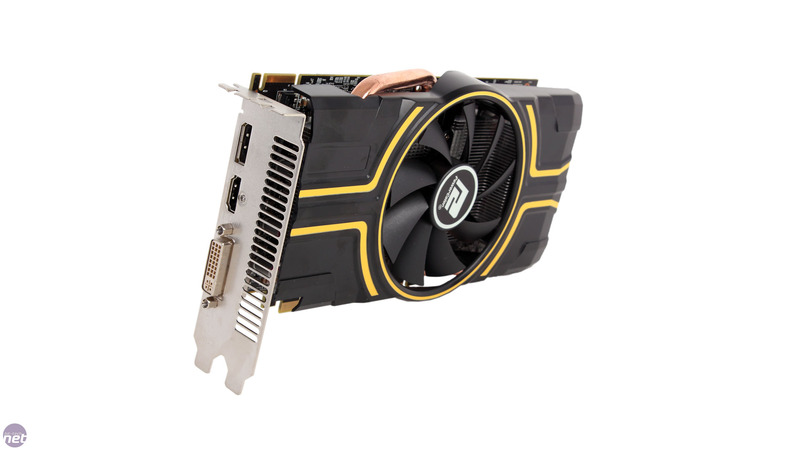 This is higher than both the HD 7850 and HD 7870, and gives the card a total memory bandwidth of 179.2GB/sec. PowerColor has also opted to leave this memory speed at the reference frequency. Oddly, PowerColor has removed the stock card's dual link DVI-D connection, leaving its card with just the one dual link DVI-I port alongside the usual HDMI and DisplayPort. This means that, unlike the stock card, users wishing to use three monitors must make use of the DisplayPort. It's odd to lose connectivity like this, but equally it's unlikely to make a difference to the vast majority of this card's target market. 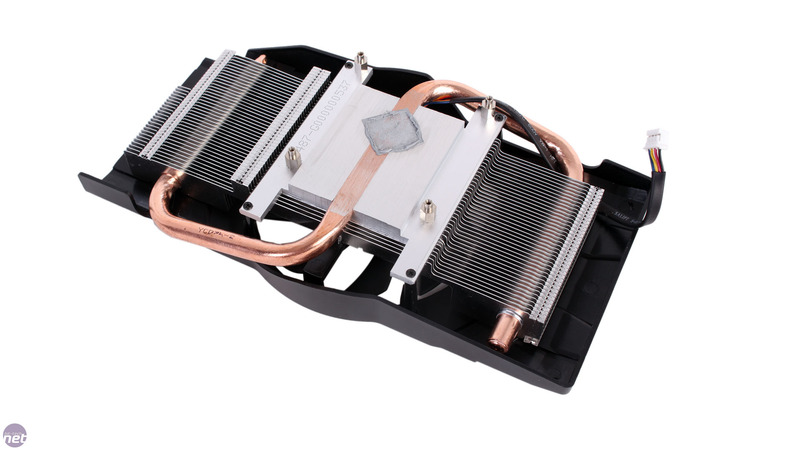 PowerColor's cooler features a chunky aluminium fin stack as well as a single S-shaped copper heat pipe that makes direct contact with the GPU. A 90mm down-draft fan cools everything down but exhausts its heat back into the surrounding case. The card measures just 200mm in length, although in terms of height the fan does push the dimensions out over the PCB edge. Looking at the circuit board itself, we see the four main GPU power phases centred near the rear I/O with what looks like an additional two at the far side for the memory chips, for a total 4+2 phase power. All eight memory modules are positioned on the front side of the PCB. Neither these nor the power circuitry are actively cooled, but they will receive at least some airflow from the GPU fan. A single CrossFire connection enables multi-GPU set-ups as well.